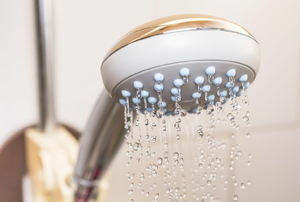 Low water pressure is inconvenient, but many of the causes can be corrected with a simple fix. 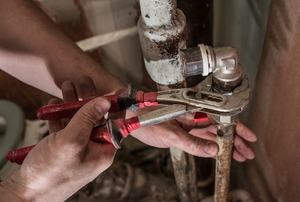 Plumbing issues are hard enough to tackle on your own, but they are even tougher when you do not have the right tools for the job. From energy efficiency to size and compatibility, make sure you consider every angle before heading to the store. 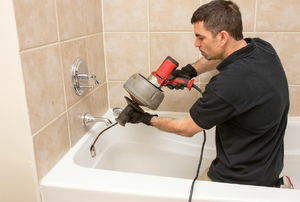 Noisy pipes are a common problem found in older homes. 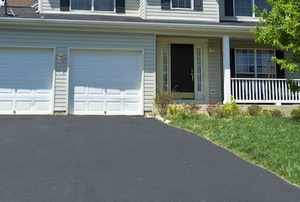 The likely culprit is vibrating pipes that are not properly secured. Historically common but now out of vogue, plumbing access panels are still handy and you can easily install one in your home. 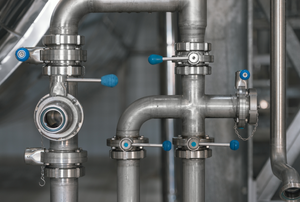 Backflow valves prevent the backward flow of fluids in pipes. Do not use pliers or screwdrivers to remove the O-rings. 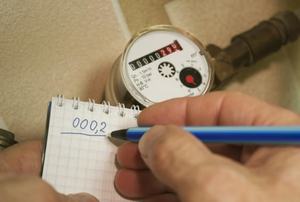 Problems with water meter readings and function can stem from a variety of sources. 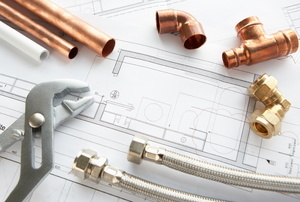 When it comes to evaluating the pros and cons of steel vs. copper pipes, it's important to consider the environment of the area. 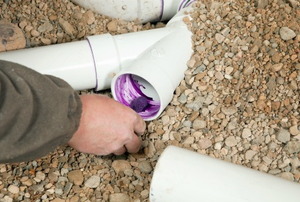 PVC piping is easy to work with, but follow the proper steps when putting the cap on a pipe so avoid any risk of leaks. 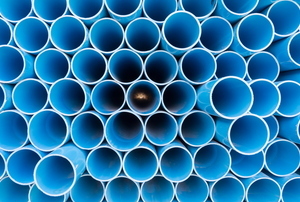 Galvanized steel pipe is still the material of choice for water lines. 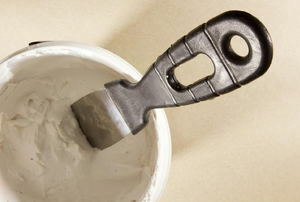 Plumber’s putty is a substance used to make watertight seals. Repairing a natural gas line? Know the tricks for cutting, threading, and installing black iron piping for DIY repairs. 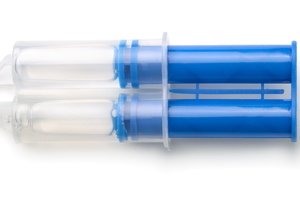 What Is the Maximum Safe PEX Tube Temperature? 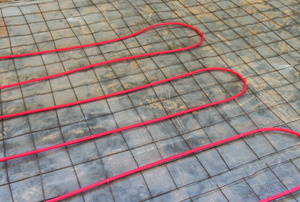 PEX tube material is durable under extreme temperatures. 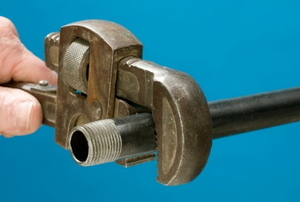 Hose fittings can be attached using a quick disconnect coupler or fitting. 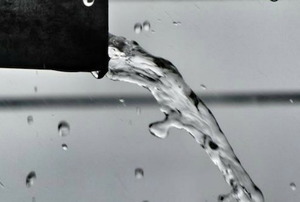 A leaky water valve is inefficient and costly. Repair your gate valve in a few steps. Culvert pipes can divert rainwater. 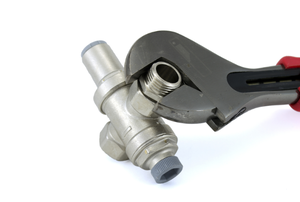 A backflow preventer is a valve which will protect your drinking water from chemicals. 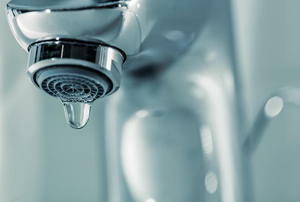 If you're having problems with noisy or low pressure faucets, your water pressure regulator might be to blame. 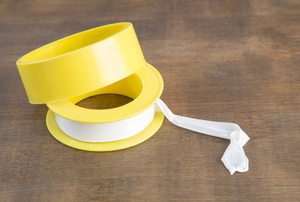 Teflon tape is used to help eliminate leaks in copper or PVC pipes. 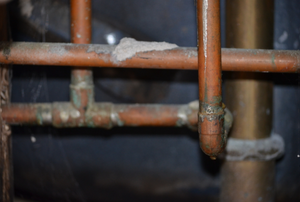 With a few ingredients you can have those copper pipe joints looking new again. 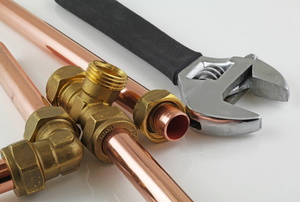 With the right tools and know how, you can install copper pipe in your home. 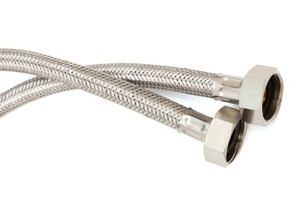 You can simplify your plumbing installations with this flexible, plastic tubing. It is never a good feeling when you hear water flowing through your pipes. 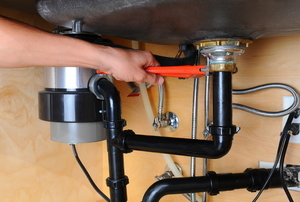 Know how to handle your plumbing problems the right way and you’ll save money. 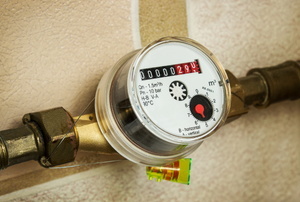 Water meters can measure small volumes of water at low flow rates to a high degree of accuracy. 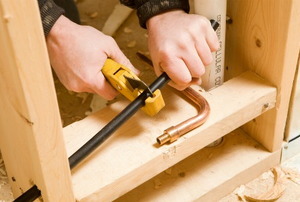 Insulating exposed pipes is an important step in getting your home prepared for the winter. 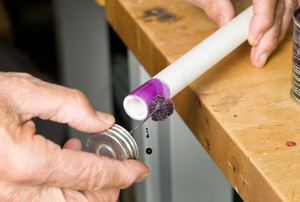 Epoxy putty can be used to fix leaks anywhere in a plumbing line. 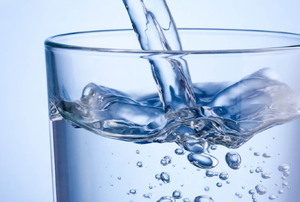 Keeping your water pipes clean is an essential part of overall home maintenance. The non-adhesive tape works wonders when threading two plumbing components. 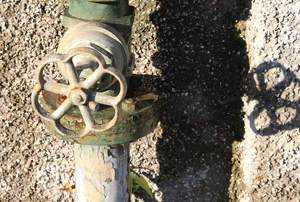 Connecting a water meter to your home is necessary when you transfer from a personal well to city or municipal water. 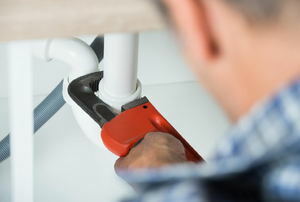 A plumbing snake is typically used as a last resort to unplug household drains. 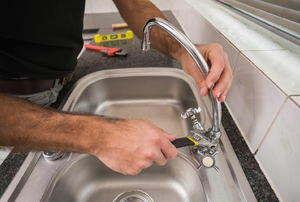 Don’t hire a professional plumber until you know these essential tips. 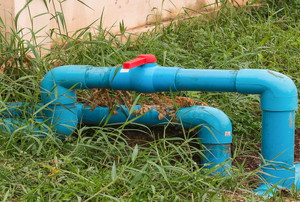 You may need to upgrade your plumbing if you notice these red flags. 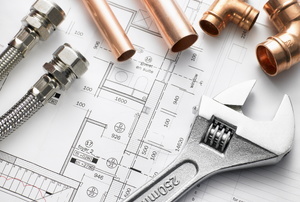 From warning signs of damage to replacement material options, get the details on plumbing updates. What the Heck is Pex Piping? 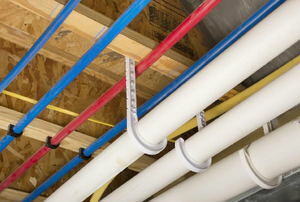 If you're a do-it-yourselfer, you may have heard of PEX piping and wondered if it is something you should care about. How to take apart soldered copper joints. Never worked with PVC before? Here are a few things you should know. 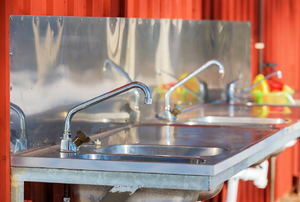 Installing plumbing for your outdoor sink may be easier than you think. 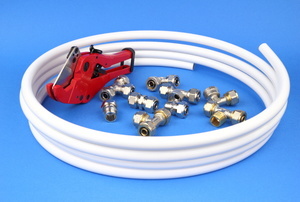 Installing PEX tubing is easy with these tips. 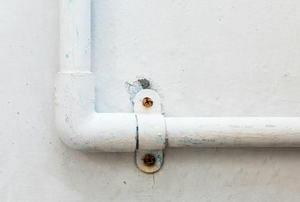 Save your foundation by diverting water with a perforated drainage pipe. 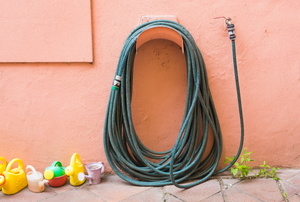 Rather than call a plumber, install your own water supply lines. 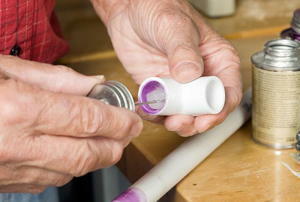 PVC: look here to learn what it is, why to use it, and how to install it.